A great virginia can be a wonderful smoke, but for many of us, at least for me, getting the most from the experience doesn’t always come easily, or instantly. 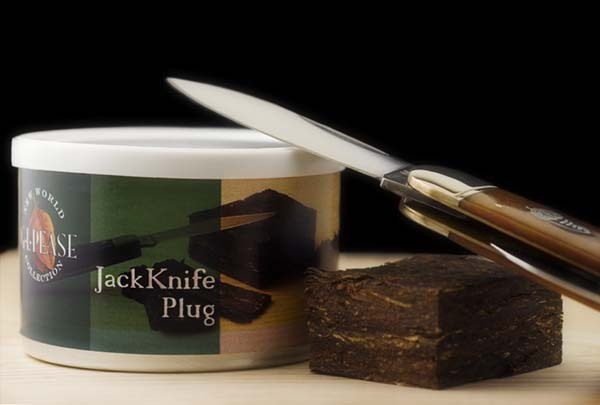 I recently read a post on one of the forums written by a fellow who enjoyed many mixtures, and liked the sweetness he experienced in virginias, but lamented that, for the most part, that sweetness is only delivered in hints. I can relate. One of the reasons I was a dedicated Latakiaphile for so long was this very phenomenon. I’d puff a bowl of virginia, enjoy it for a while, but before the end of the bowl, I’d find the experience lacking. Where did the flavour go? Where was all that sweetness I was promised? 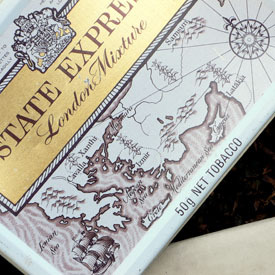 The other day, I was cleaning up part of my desk, when my eye fell on an opened tin of State Express London Mixture that had been hiding for a while. This tin dates to sometime in the 1980s, by my best reckoning, and I’d first opened a few months ago. I had smoked a few bowls, taken a few notes, and then had an out-of-sight, out-of-mind experience with it, as it found itself buried under a stack of papers and a few other tins of tobacco - also opened and drying out. 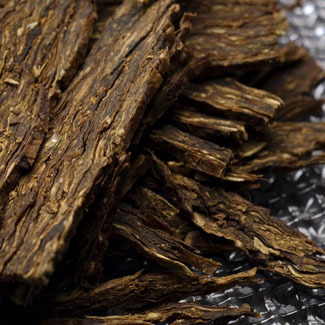 Read Matching Pipes and Tobaccos—Part 1.